A donut a day keeps the doctor away...or something like that. A slim-fit tee crafted from a super soft tri-blend fabrication. 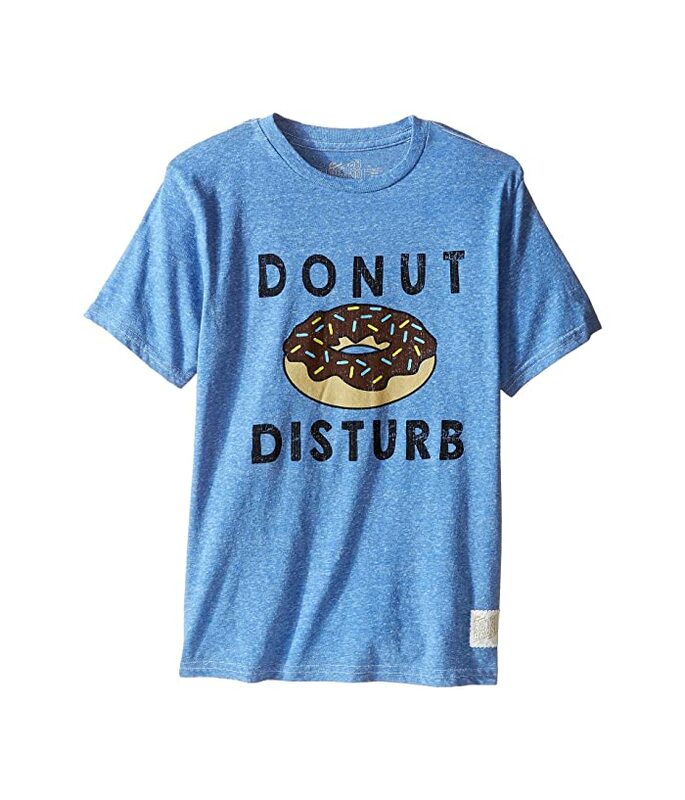 A super fun "Donut Disturb" graphic adorns the front.